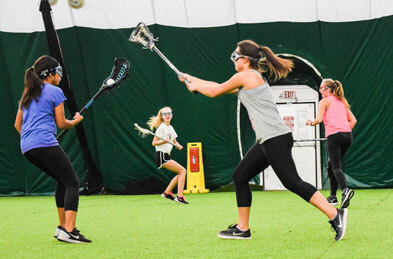 Future Stars Southampton is Long Island’s premier multi-sport facility. Open 7 days a week, 12 months a year, Future Stars offers a variety of tennis & field sport opportunities appropriate for men, women, and children of all ages. 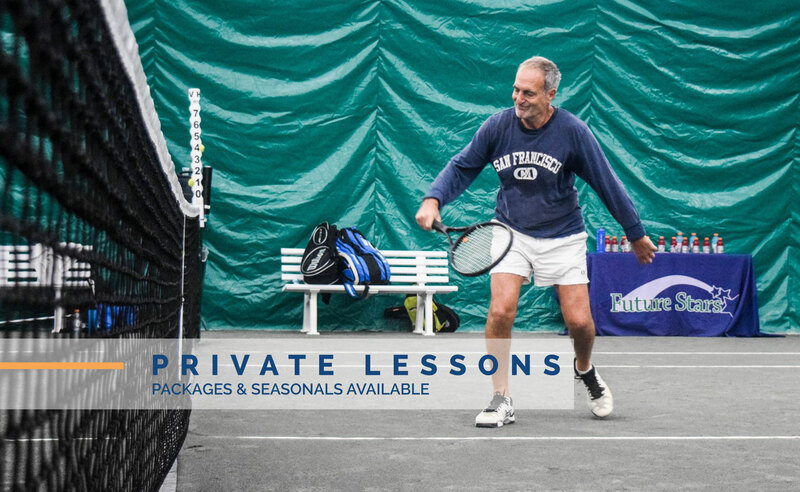 During the outdoor season from May to August, our eight tennis courts, four Har-Tru (clay) and four Deco-Turf (hard), are available for private lessons, court rentals, and both adult and junior clinics for all levels. Our outdoor facility is also home to our tennis, multi-sport, soccer, baseball, basketball, lacrosse, flag football, golf, and explorer summer camp programs. For the indoor season from September-April, our facility houses two climate-controlled air structures for year-round tennis and field sport practice and training. Our tennis dome has four Har-Tru (clay) tennis courts, while the second dome features a state-of-the-art turf field for soccer, baseball, lacrosse, football, softball & more. 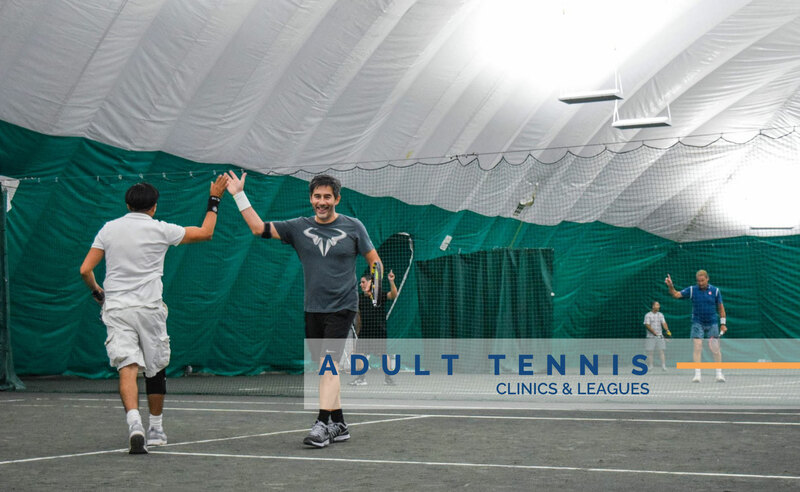 Our experienced professional tennis staff offers a wide range of clinics and leagues to accommodate players of all ages and levels. 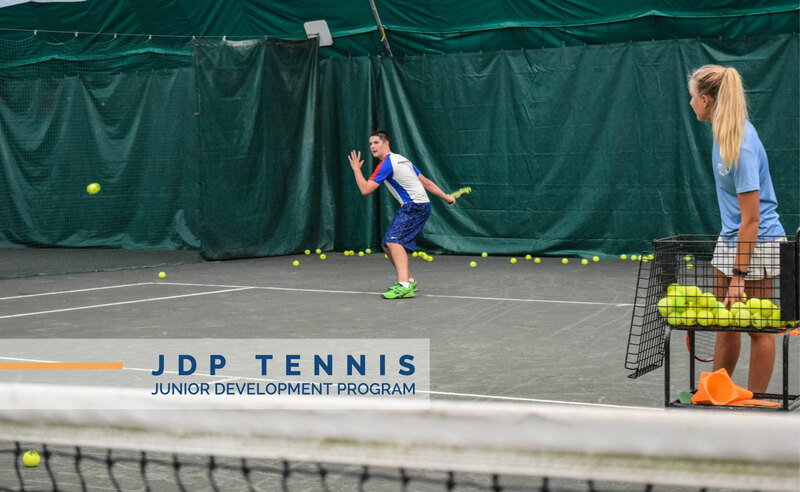 Improve your skills with private lessons, reserve open court time to play with a friend, and browse the tennis equipment at our pro shop. 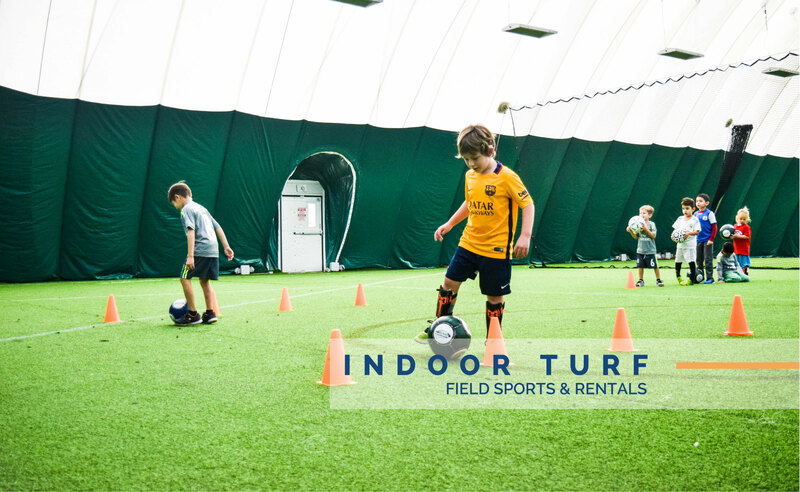 Our indoor sports facility hosts a climate-controlled, 24,000-square-foot turf field that is used for FS clinics, team practices, adult/junior leagues, tournaments, and parties. The field can also be rented out entirely or in sections for your own private play. Our award-winning Future Stars summer camp is popular for children of all ages and levels. Programs include tennis, multi-sport, soccer, baseball, basketball, flag football, lacrosse, golf, explorer and more. Join us this summer!